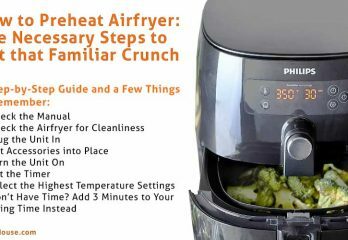 With its very simple use instructions, more people are asking how to preheat airfryer instead of asking how to use it. 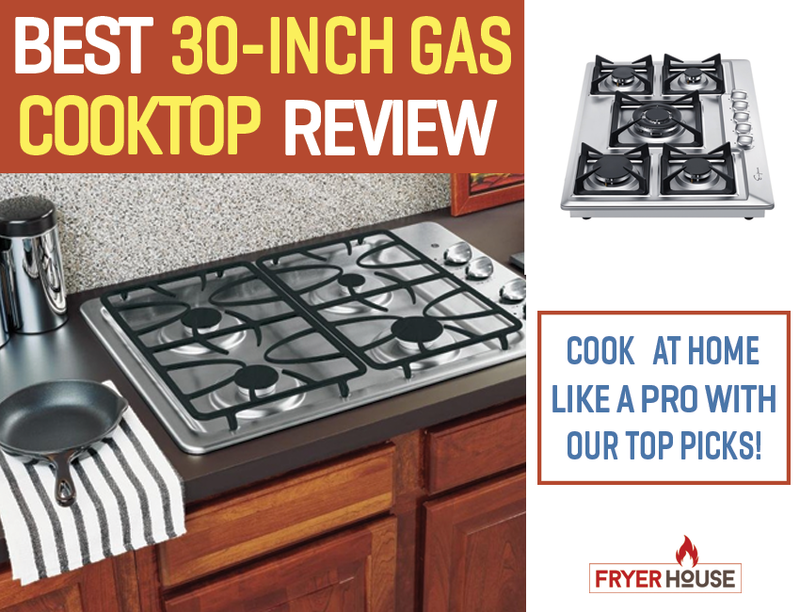 If you’re going to cook with it, it’s as easy as any plug and play electronics out there. This is the very charm of this cooking equipment. 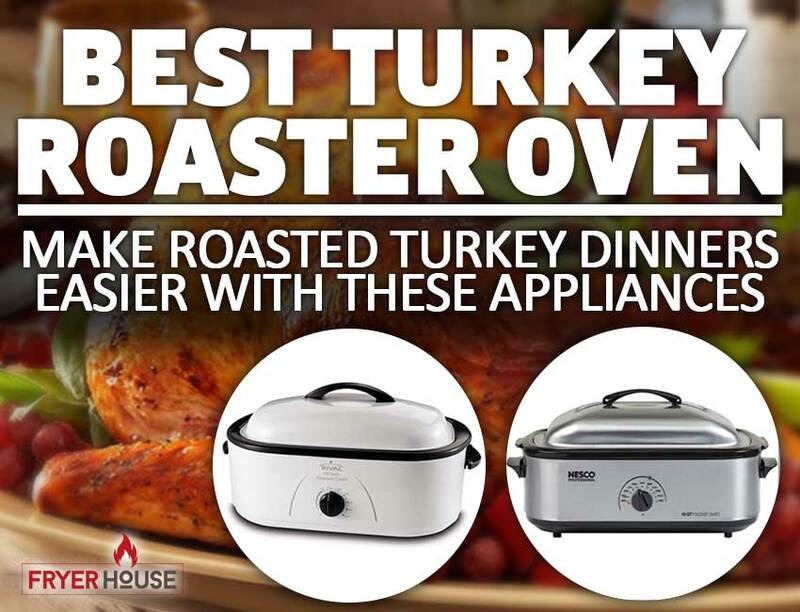 It’s the preheating that can get a bit daunting if you’ve never really owned an oven before. Some owners actually didn’t know that they need to preheat their air fryers to get the crunchiness deep fried food have. Aside from the how, it’s the why that bugs people about preheating an air fryer. Think of preheating the same way as you waiting for the oil to get hot before starting frying. 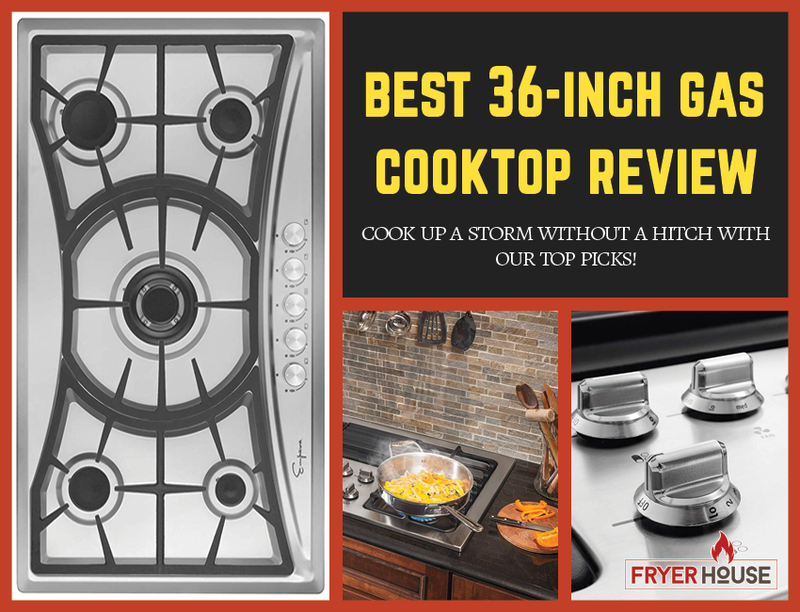 It’s just always better to cook with a hot equipment. 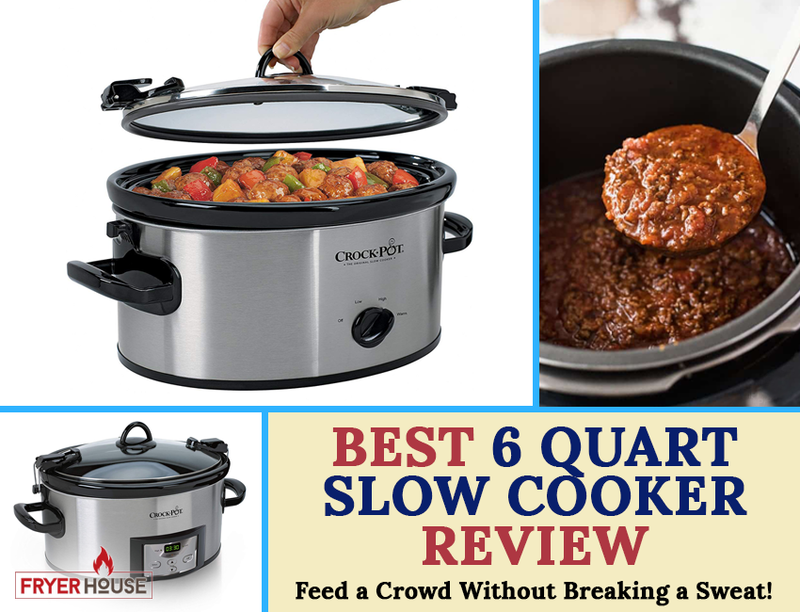 It can get the job done easier and can offer the perfect level of crisp on most occasions. 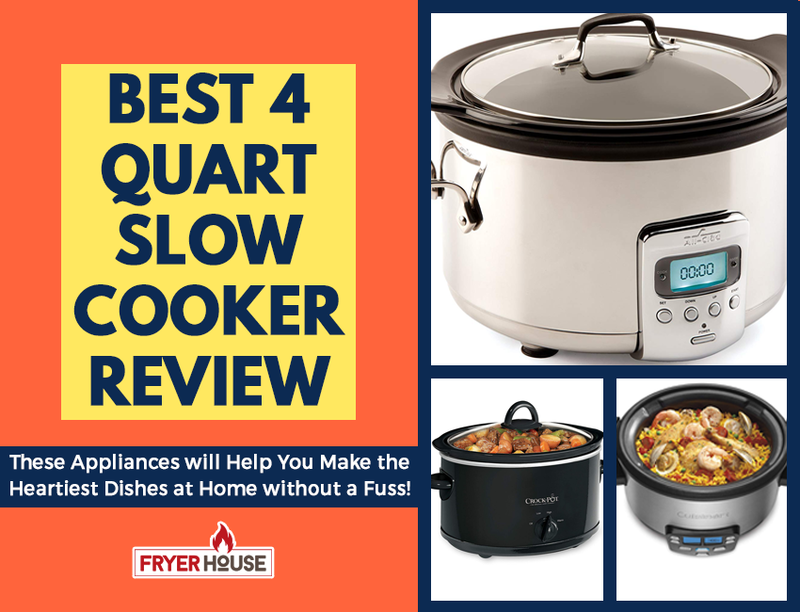 So if you want to enjoy a crispy air-fried dish, preheat to ensure great results. The very first thing that you should do with any kind of electronic product is to read its manual. This proves true for an air fryer, too. This way, you’ll know exactly how to use the unit so you won’t make any mistakes and damage it. This is very important for preheating as some manufacturers might have their own preferred methods of getting this task done. It will be best to follow the instructions of these companies so you won’t void your warranty just because you want to use your new appliance. 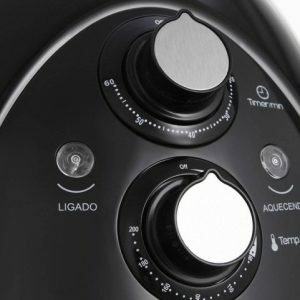 After knowing whether your airfryer’s manufacturer has specific preheating instructions or not, the next step is to check your unit for cleanliness. You have to be thorough in doing this as food remnants and debris can affect the taste of the next dish you’ll make in the air fryer. The basket should be cleaned thoroughly and dried properly before use. Check all the nooks and crannies of your cooking basket to make sure that there’s nothing left stuck in it. Being an electric device, your air fryer will need to be plugged in to be used. Be careful with this as not every air fryer is made with dual voltage power supply. If you’re going to use an air fryer bought in the US in another country, double check what voltage your place uses. 120V units will get toasted in a 220V power socket and fry the electrical components of your air fryer, and no one wants that. Always make sure to check first before plugging anything in. If you’re going to use an accessory for your air fryer, it’s best to put them into the unit now before it the preheating process. This is why, even the accessories get to be primed for cooking. It will also make things easier for you if you do this step now. 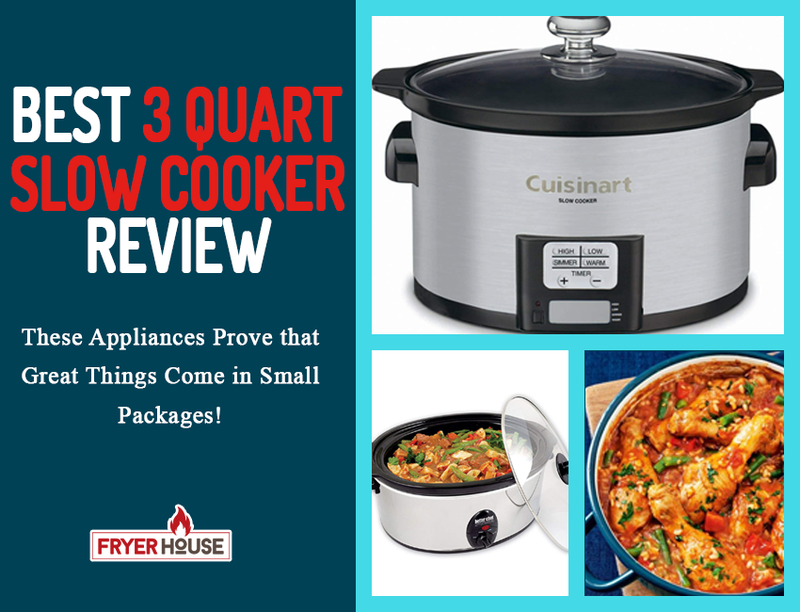 When the air fryer is already hot, you might not have ample grasp on it to place accessories securely. It’s best to just prepare the unit at this point so you won’t struggle later on. The next step is pretty obvious: turn your air fryer on. No magic will be done without the actual unit all good and ready to go. If you’ve read the manual, you should know where the power button is. Just press it and you’re ready to preheat. Now that the unit is on, you’re ready to start preheating. The next step would be to set your timer. 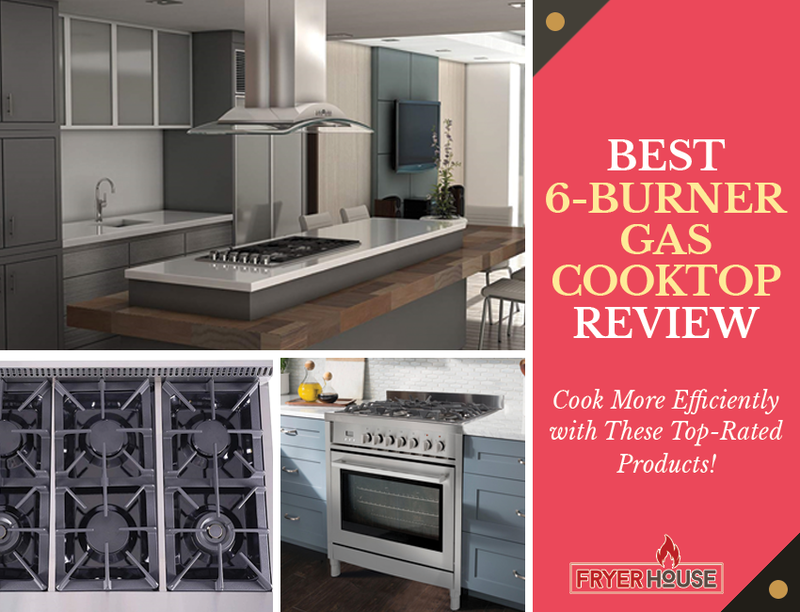 Experts say that preheating should take more than three minutes. 5 minutes is a commonly recommended duration for preheating, although, this can also depend on the unit you own. Again, some units with preheating instructions will have their own note on how long their air fryers need to preheat. Refer to that information and you won’t go wrong. While the duration can vary from one unit to another, the temperature settings are entirely different. Almost every manufacturer will tell you to set the equipment to the highest heat setting for preheating. It might seem excessive, but in reality, it works really well. This will let your air fryer to reach your desired temperature in just a few minutes, so make sure to follow this step. 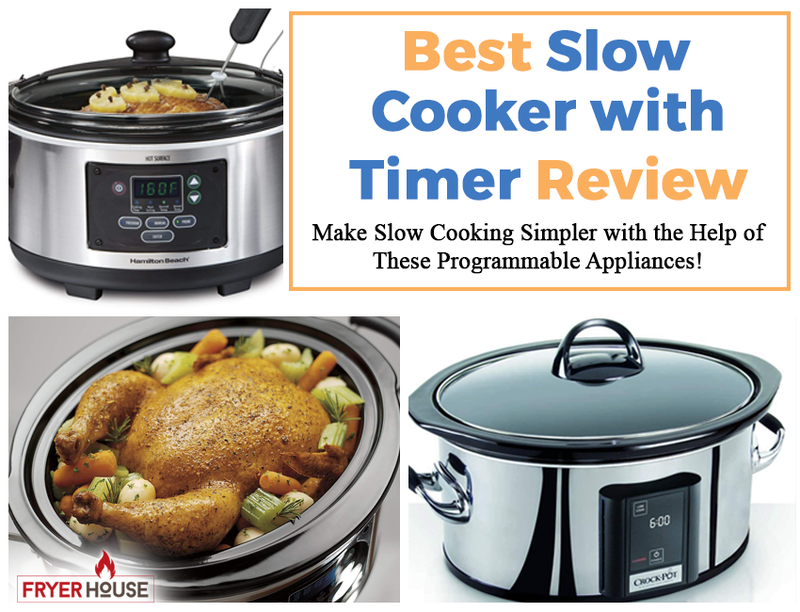 Once the timer is done, you’re done preheating. You can now load up the cooking basket and start cooking. As mentioned above, some air fryers don’t really require preheating. You can also opt to do this, but as most recipes account for preheating in their time estimates, doing so can throw off your cooking time. To make up for it, you can add 3 minutes to the noted timer setting for your recipe. This way, your ingredients will still get cooked thoroughly and evenly. 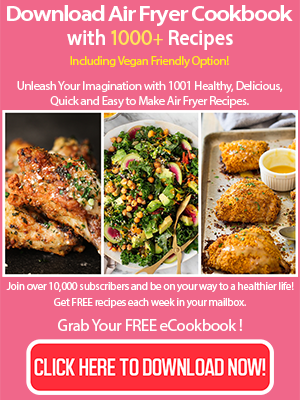 If you don’t think you want to preheat your air fryer, you should also be ready to make estimations and experiment a bit. You might need to check the doneness of your food a few times before hitting reaching the nice golden brown you want. A little patience might also be required if you skip preheating. 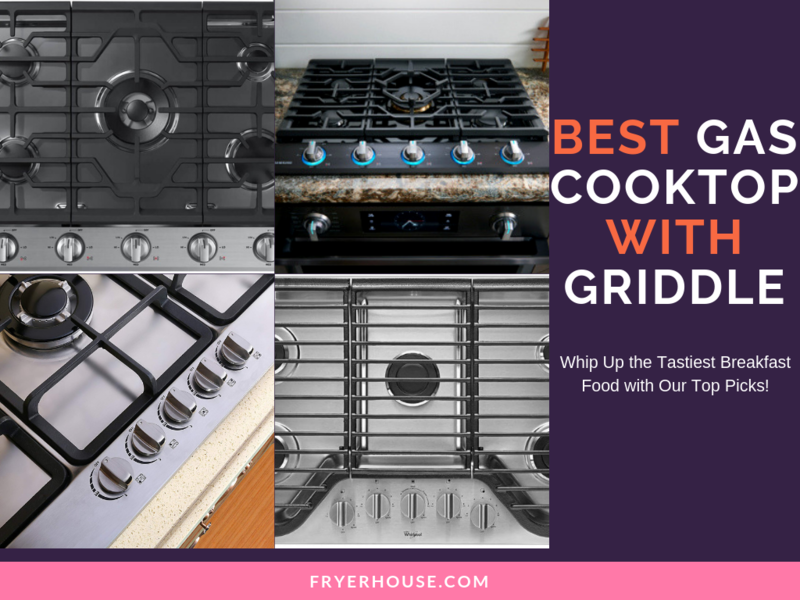 Even if you’ve never tried working with an oven before, you don’t have to be daunted by the task of preheating your air fryer. 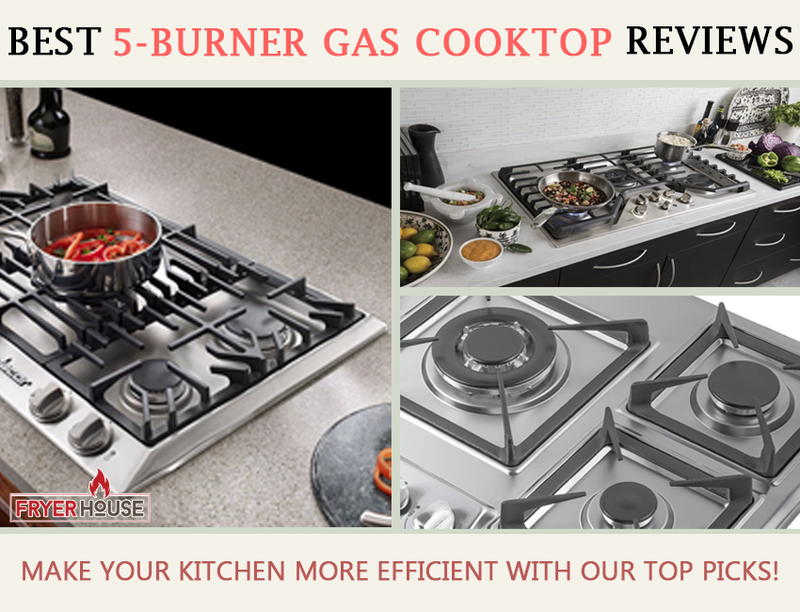 The latter is a very uncomplicated cooking appliance so you can be sure that preheating it won’t be too difficult. You just need to know exactly what to do to get the job done. Learning how to preheat airfryer and actually doing it will just take a few minutes of your time. It can possibly bring a lifetime of crispy and crunchy air-fried foods, though, so it’s definitely worth your while. My Airfryer doesn’t have a pre-heat button. This is my first time using it to cook steaks. Can you just turn it on for a few minutes on 400 to preheat!! We have just bought an Anglo air fryer from KMart but the instructions does not say how to pre heat! Can you advise us on how to preheat this air fryer thanks. Pre-heat your Anglo air fryer before adding your food. 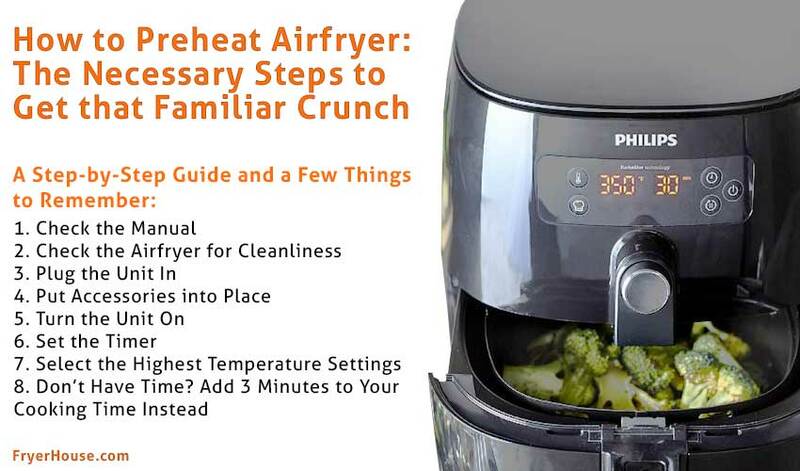 This is easy – just turn the air fryer on to the temperature that you need and set the timer for 2 or 3 minutes. When the timer goes off, the air fryer has pre-heated and is ready for food.